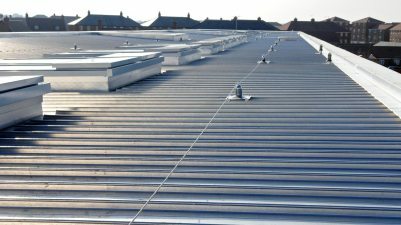 Platinum Roofing is incredibly especially extremely responsive to your needs and designs. Our customers can count on industry best practices and products. 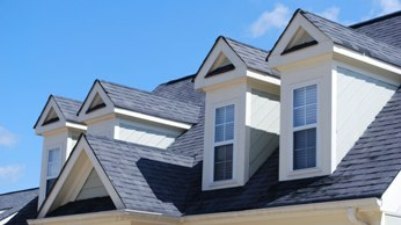 Platinum Roofing delivers quality and craftsmanship on every project. Our work speaks it itself. 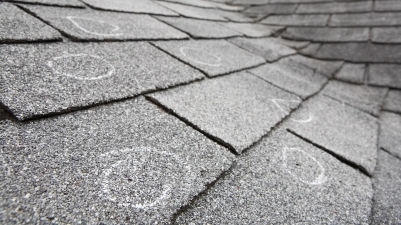 After having extensive roof damage to our house in a storm, we called Duane in to replace our roof since he was recommended by friends of ours. He managed the entire logistical process for us including contact with the insurance company. 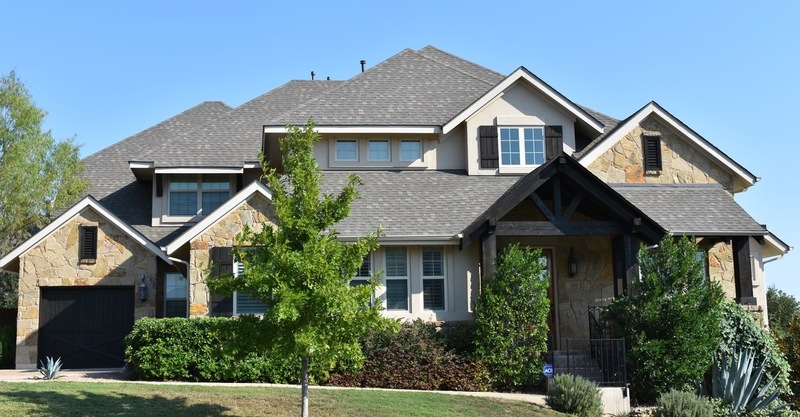 Duane's crew did a fantastic job of distributing the varied colors in the shingles for a beautiful, uniform appearance, and they repaired existing issues in the roof that they discovered during the job. 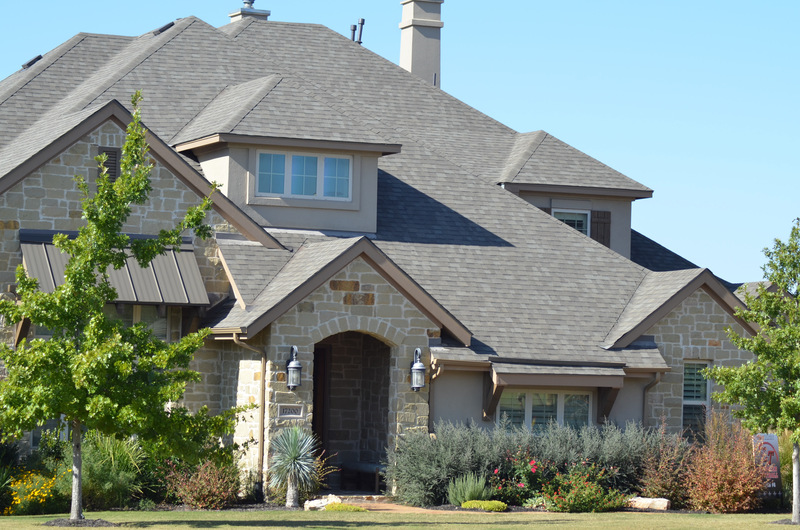 We are very pleased with the job that Platinum Roofing did for us, and we would recommend them to anyone wanting a trustworthy roofing company that will complete a job with skill and integrity. Ethan and Sonya E.
We only use the best brands.